Two-factor authentication What Is Two-Factor Authentication, And Why You Should Use It What Is Two-Factor Authentication, And Why You Should Use It Two-factor authentication (2FA) is a security method that requires two different ways of proving your identity. It is commonly used in everyday life. For example paying with a credit card not only requires the card,... Read More has long been considered a good way to protect your online accounts from would-be hackers. Until recently, it was not available to Instagram users, but a recent update finally means that you can add an extra layer of security to your Instagram account. To enable two-factor authentication, you’re going to have to use your phone since the feature cannot be enabled using Instagram in a browser. Scroll down to the Account section and tap Two-Factor Authentication and toggle the feature on. If you already have a phone number associated with your account, you should receive a confirmation code which you can enter on your phone. If you don’t, you will be prompted to enter a phone number, and will receive a security code on that phone to link it to your account. 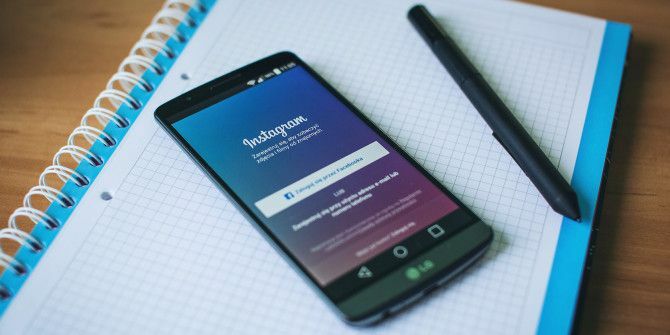 Once you’ve enabled two-factor authentication, Instagram will also provide you with five backup codes and it will automatically save a screenshot of those codes to your camera roll. When you log in to Instagram from an unrecognized device, you will receive a text message with an additional security code to enter. Backup codes can be used in the event that you are unable to receive text messages for any reason. To turn off two-factor authentication, go back to Settings > Two-Factor Authentication and toggle the button off. If you use multiple Instagram accounts, you are going to have to enable the setting individually for each account, and you will have to use a different telephone number in each instance. If you enable two-factor authentication on one account and then enable it on another using the same number, the first account’s two-factor authentication will be automatically disabled. Do you use two-factor authentication to protect your accounts? Let us know why or why not in the comments.